What does maximum medical improvement mean in a Jones Act case? The Jones Act is intended to provide benefits for seamen who have been injured in offshore work-related accidents. However, benefits are not paid indefinitely. Your employer is only liable for your medical care until you have reached maximum medical improvement. Maximum medical improvement (MMI) means that your condition has improved as much as it is expected to. This means that you are either fully recovered and able to return to work or stabilized but left with a permanent disability. Under the terms of the Jones Act, your employer is only obligated to pay for your medical care until you have reached MMI. 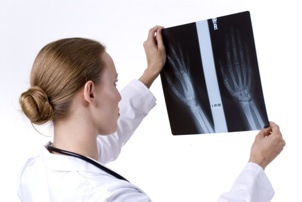 In clear-cut injuries such as a broken arm, it is fairly obvious when MMI has occurred. However, in cases such as paralysis or a traumatic brain injury, there can be more of a dispute as to when you have reached MMI. You may wish to continue seeking additional treatment, but your employer may be pushing to declare that you have reached MMI so that the company is no longer obligated to pay benefits. When you have suffered a debilitating injury that will not allow you to return to work, you may want to receive Social Security disability payments or other government benefits once you are no longer covered for maintenance and cure benefits under the Jones Act. 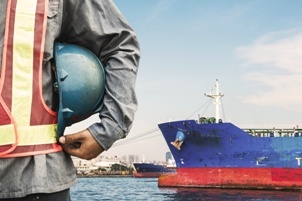 However, if your injury was the result of employer negligence, you may still be entitled to benefits for loss of future wages under maritime law. It is never in your best interests to let your employer's doctor decide if you have reached MMI. Declaring you have reached MMI too soon will leave you without access to the maintenance and cure benefits necessary to pay for your medical expenses. Protect your right to compensation under the Jones Act by contacting an attorney with experience in this area of maritime law. 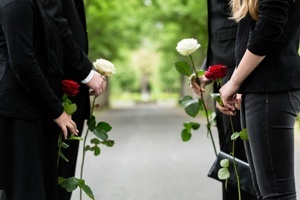 Your attorney can work with you to ensure that you receive the benefits you may deserve. Slip and fall accidents are considered a type of premises liability claim. If your injury was caused by the property owner's failure to maintain reasonably safe conditions, you may be able to seek compensation for expenses related to the incident. As soon as you fall, you should report the injury to the property owner. If you are injured in a store, restaurant, or another public establishment, report the incident to the manager on duty. Request a written copy of the report for your own records. You might be tempted to dismiss a bit of soreness or stiffness as a minor inconvenience, but it is important to seek medical attention after a slip and fall accident. Minor symptoms can turn into something more serious. For example, a backache might be a sign of a herniated disc. Documentation is vital in a slip and fall claim. Write down your account of the incident in as much detail as you can remember while it is still fresh in your mind, including the names of any witnesses who can corroborate your statement. Take photographs of the accident scene if you are able to. Keep your shoes and clothing from the accident in a safe spot in case these items are requested as evidence. Gather copies of medical bills and documentation of other expenses related to the accident. After an accident that may result in a premises liability claim, it is important to avoid speculation as to who is at fault. Don't talk to friends and family about the incident or make social media posts about the incident. Stay calm and limit your communication to a brief report filed with the property owner or manager. A slip and fall accident may entitle you to compensation for medical expenses, lost wages, and pain and suffering. However, insurance companies are typically in no hurry to pay a claim. 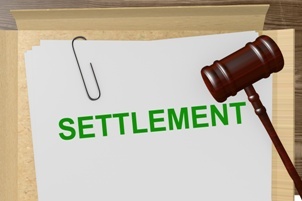 Protect your rights by contacting an experienced personal injury attorney who can advocate for your interests throughout the settlement process. Why Choose Grady J. Flattmann, Attorneys at Law, LLC?